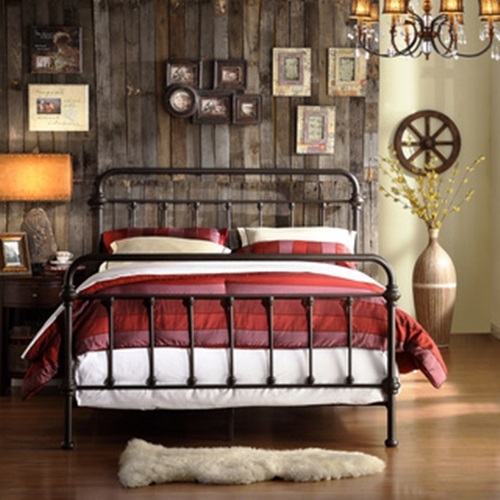 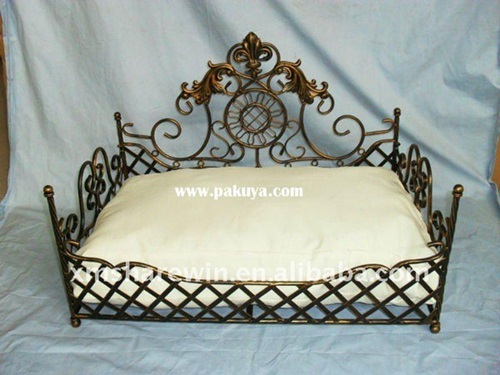 Purchasing a metal bed will be a perfect choice because it will blend with your home style and décor perfectly. 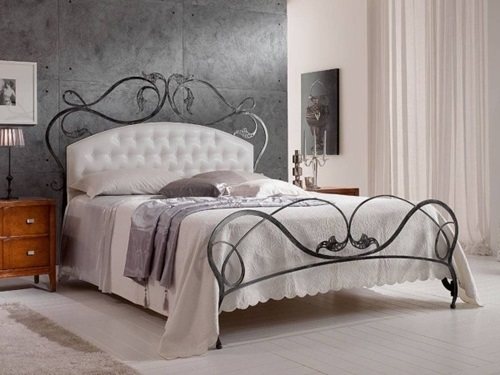 Such beds are easy to maintain and clean and can resist molds; so, they will give your bedroom a clean look. 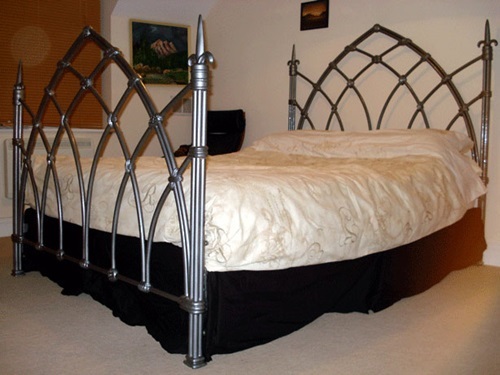 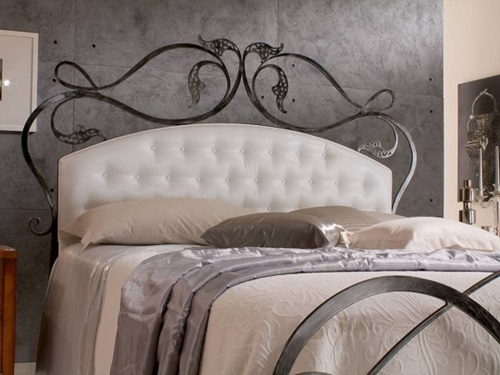 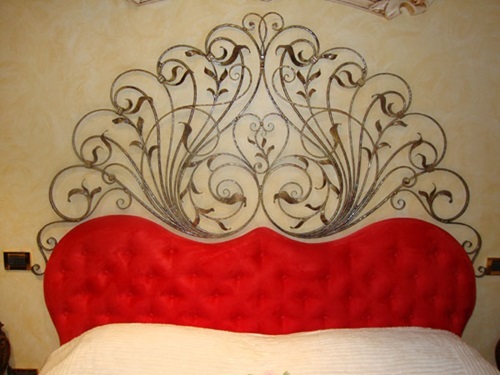 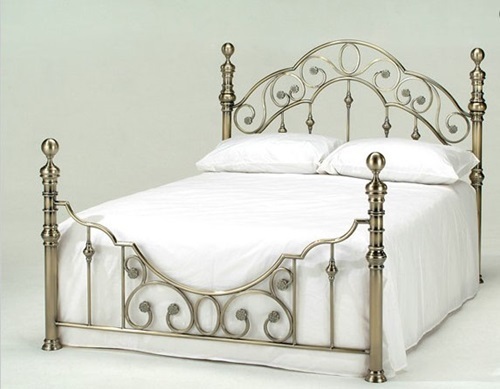 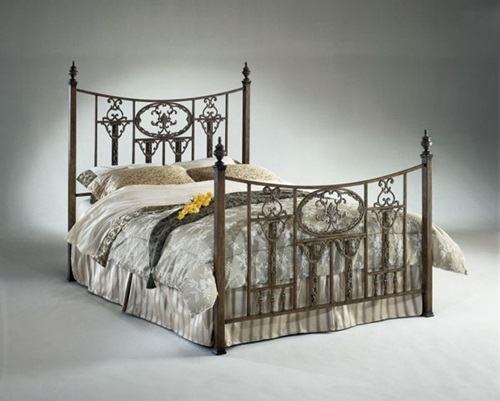 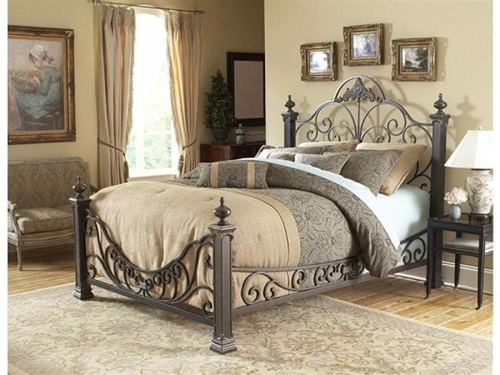 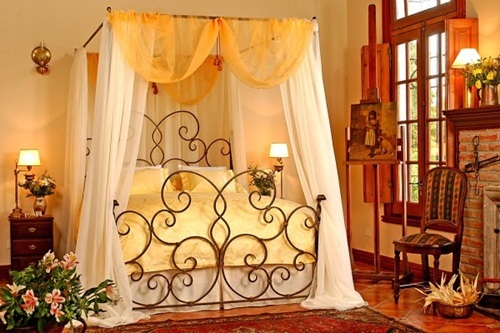 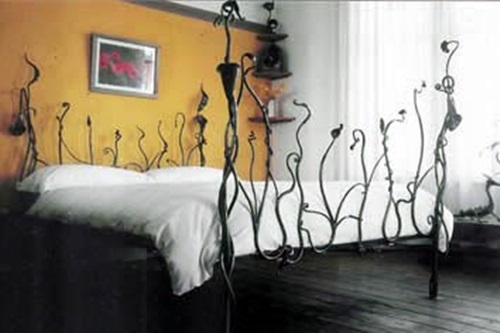 In addition, they can match the theme of the room as you can find romantic, luxurious and whimsical looking metal beds. 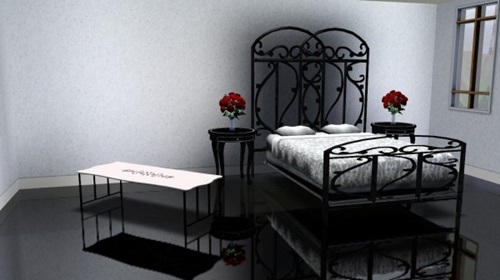 If you have a contemporary styled bedroom, you will find clean lined metal beds with different colors such as pure white, grey, jet black, and silver in addition to the stainless steel finish. 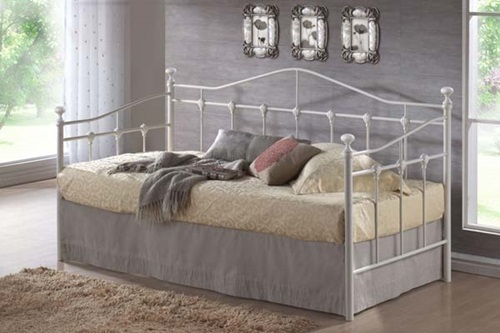 Such a bed will give your bedroom a simple and stylish look; especially if you can find the suitable beddings and accessories such as the fluffy pillows and metal shelves. 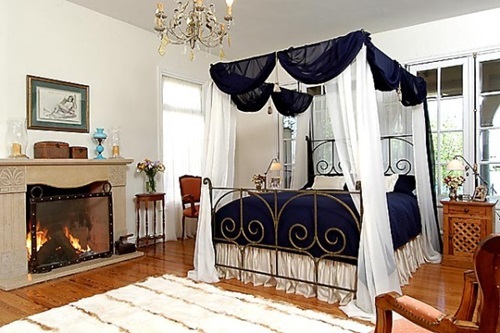 You can add a vibrant look to your modern bedroom when you choose a blue, green, or orange bed. 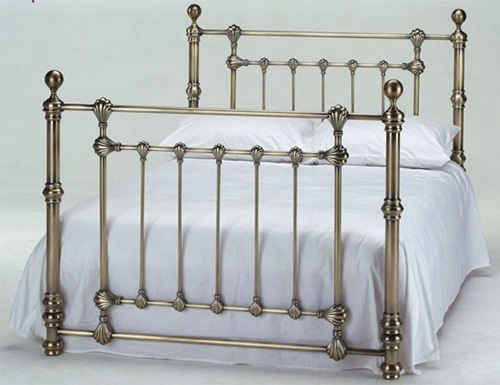 The metal beds come with unconventional and unique designs to give your bedroom a stylish look. 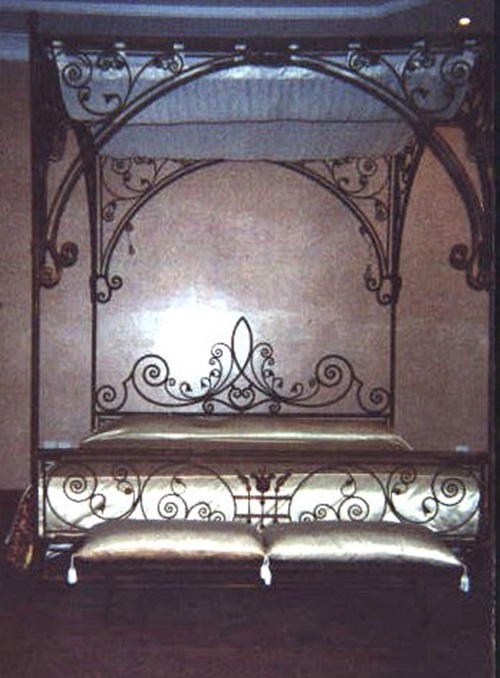 For example, you can choose a planetarium pod sleeper that will give you a feel that you sleep in the open air as it has incorporated LED lights like the stars. 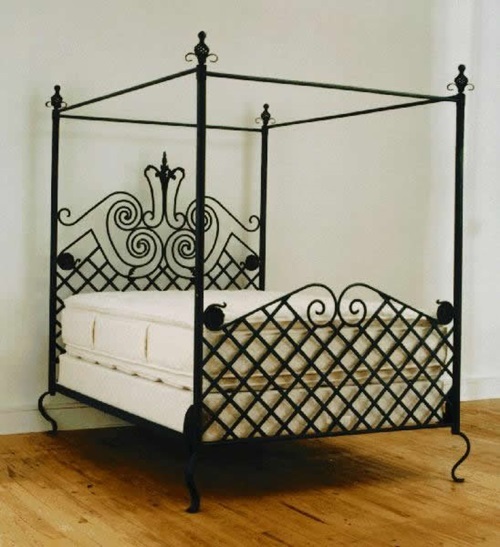 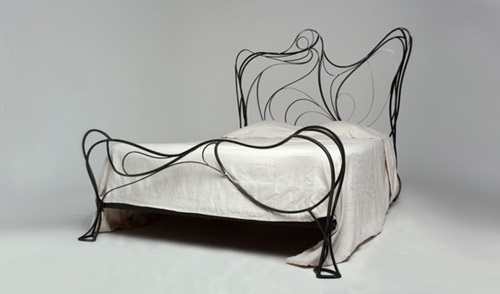 The prison-like metal bed, the orbital wrought iron bed, and the metal wire woven bed can be perfect choice for your unconventional stylish bedroom. 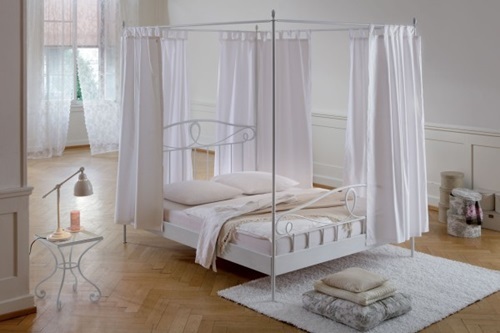 How to Choose your Luxury Shower Curtain?